Ok. So I have tried so many different recipes for the “best” biscuits. Most of them have been “okay” but not amazing. I wanted one that I felt was amazing. “Okay” was not going to be good enough to beat the ones from the frozen food isle that we loved. I wanted a recipe that would be something I could rely on if we couldn’t get the ones at the store for some reason. Well, suffice to say, these are the amazing biscuits I was looking for and they surpass the ones at the store!!! As you can see from the picture, they are beautiful, flaky, golden, buttery and delicious!!! 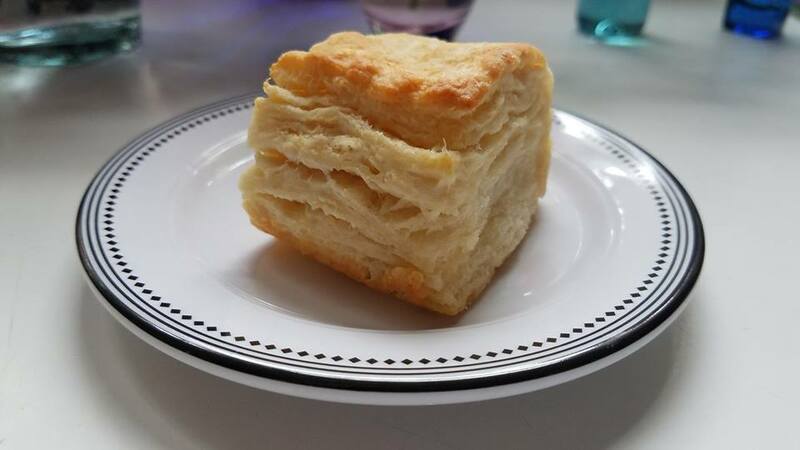 This will be my ONLY go to recipe for biscuits. I am throwing away all others that I have saved and tried. No need to have them taking up space in the saved recipes pile!! !